One of the common things reported by companies that have implemented GPS Fleet Tracking systems is that once they start using Geotab devices in their fleet, they see their vehicle operators driving safer. This plumbing company based in San Diego County, California, reported a “noticeable reduction” in speeding incidents among their drivers. This IT Services company that took control of a high accident rate by installing Geotab devices, and saw a 21% reduction in accidents (Opens as PDF) in one year. Easily share and distribute reports to improve driver behavior through regular feedback and coaching. Third party plugins that integrate seamlessly with Geotab for collision reduction and avoidance, such as the Mobileye Collision Avoidance system, and Zone Defence. Besides the obvious benefit of keeping your employees safe, reducing aggressive driving in your fleet has numerous other benefits. 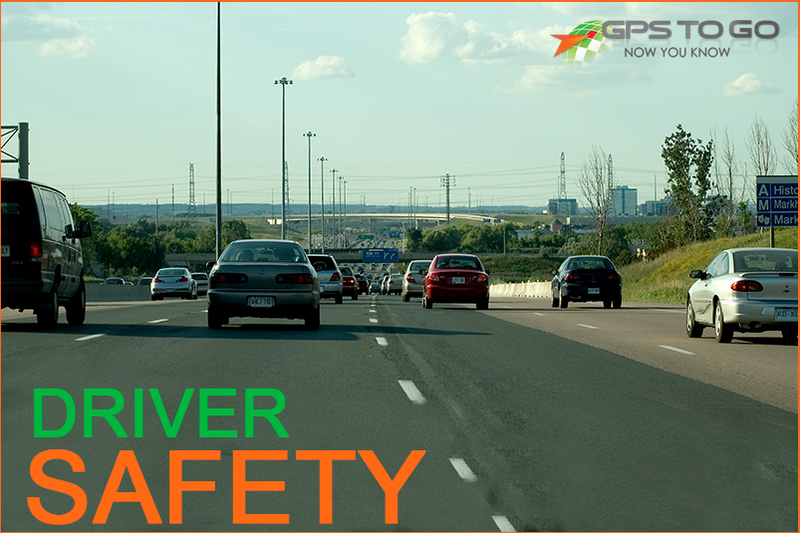 Put your business on the fast track to better driver safety. Get started with our $50 trial offer. We’ll send you the plug-and-play devices and you try it out for your business. Then, when you’re ready to purchase, we’ll credit the $50 to your account. If you’re not 100% convinced of the benefits of GPS Fleet tracking for your business, cancel anytime, with no obligation. Get rolling with Geotab from GPS to GO.